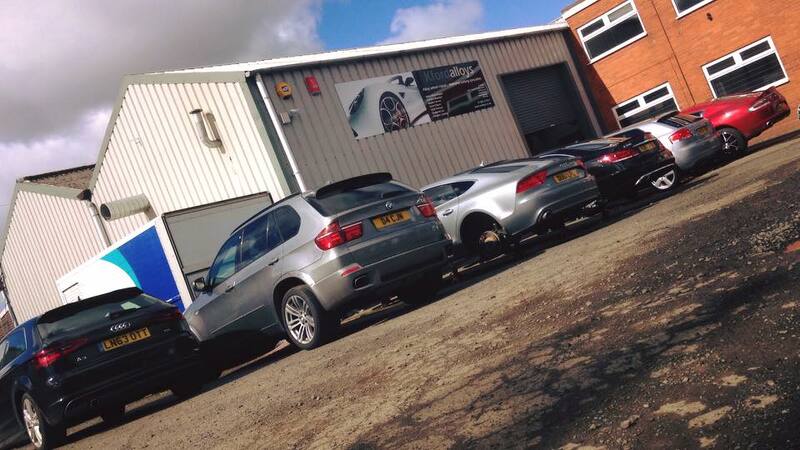 We can offer Alloy Wheel Repair & Diamond Cutting as a service to your customers by you opening a Trade account with us. Kingswinford Alloys understand the importance of offering great service to it’s customers, and want you to be able to offer this level of service too in a mutually beneficial arrangement. We can often provide a free collection within a defined area and can offer a 2 to 3 day turnaround.. If you’re interested in opening a Trade Account with us please fill out the contact form below adding “Trade Enquiry” into the content box and we’ll get back to you as soon as we can with an account application form.